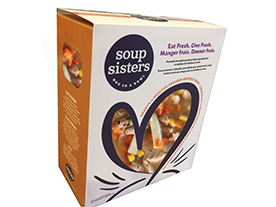 Your fresh soup purchase goes directly to providing Soup Sisters with the means to provide our soups to your local Food Bank, emergency shelters and youth in transition. 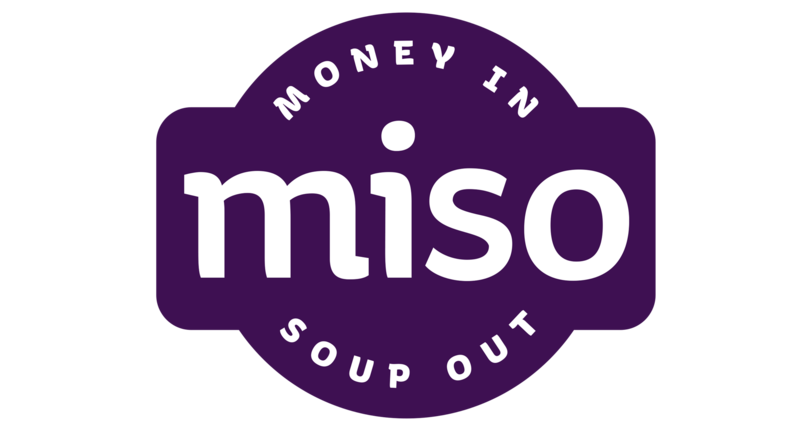 It's as simple as money in soup out and we'll keep the soup flowing. Please note soup is not shipped to you but is distributed through local partner agencies. 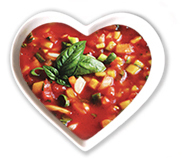 If you would like to purchase soup as a gift to someone, or in honour of someone please Click here to provide us with information to send them a card acknowledging your souper special gift. 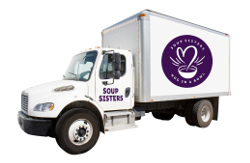 A truckload of soup will provide 2 huge kettles of soup- 7,200 servings of fresh and delicious soup to 1800 families / 7200 individuals. Buy a truckload and be a Souper Hero! 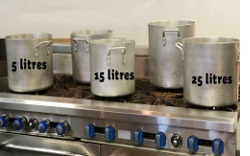 Just one kettle of soup will provide 3600 servings of fresh and delicious soup to soup to 900 families / 3600 individuals. Buy a kettle and be a Souper Star! Buy a pot full of soup, various sizes available. Buy a package of soup or more! Toutes vos contributions financi�res sont affect�es � l�achat d��quipement et de fournitures pour nos soir�es. Puisqu�il s�agit d�une commandite, vous ne recevrez pas ces articles. Ils seront ajout�s � notre inventaire. Payez les frais de participation d�une connaissance afin qu�elle contribue au bien-�tre de femmes et de jeunes en difficult�. Donnez le montant qui vous convient. Nous l�utiliserons pour combler nos besoins les plus urgents.